For the third time in as many meetings this season, Patterson broke open a close game after halftime to defeat Dunbar, this time defeating the Poets 58-43 in the 2A North Section I semifinals. Dereck Oliver finished with 23 points and 5 assists. With the win, the Clippers (19-5) advance to the 2A North Section I finals against Carver, which beat Western Tech on Wednesday. Tipoff is set for 5 p.m. on Friday at Patterson. The Clippers led by as many as 13 points in the first half, but Dunbar went on a run to cut Patterson’s lead to 24-17 at halftime. After the break, though, it was all Clippers. By the end of the third quarter they built a 16-point lead that never dipped into single digits the rest of the way. It is the second straight year Patterson has ended Dunbar’s season in the playoffs and the win was the fifth straight against the Poets. Dereck Oliver led all scorers with 23 points and added five assists, three rebounds and two steals. Tyquan Pointer finished with 12 points — knocking down four 3-pointers — and added two rebounds and an assist. Gary Blackston added eight points and 10 rebounds, Demetrich Williams had six points and six rebounds, and Richard Hibbert had five points and seven rebounds. 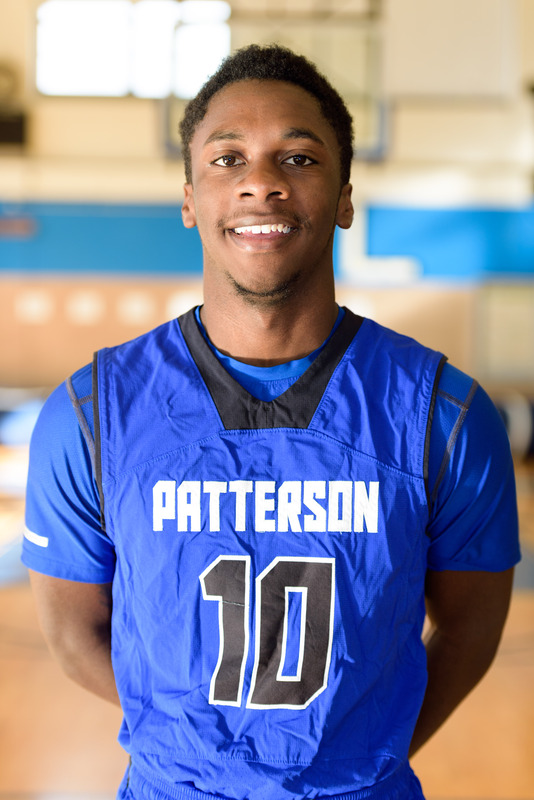 Earl Ross (two points, two steals) and Koran Moore (two points, three rebounds, three blocks) rounded out the scoring for Patterson. The Clippers forced 15 turnovers and held Dunbar to 30.2 percent shooting from the field.